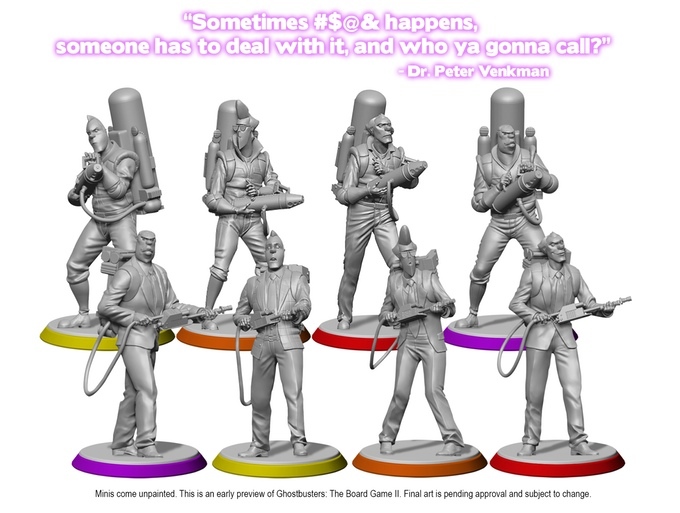 The campaign raised more than three times its original goal. 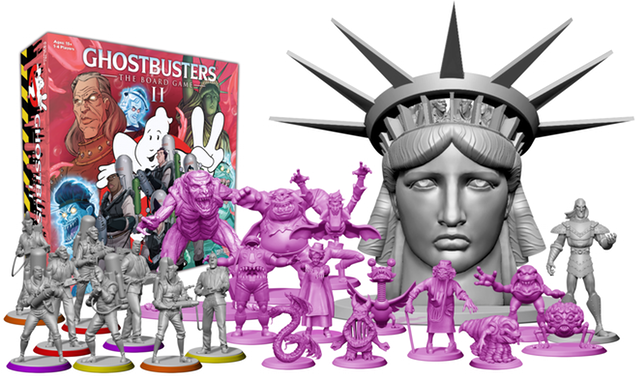 The Kickstarter campaign for Ghostbusters: The Board Game II wrapped up yesterday, with Cryptozoic Entertainment raising more than $767,000 - well over the company's $250,000 goal, successfully funding stretch goals that include a Lady Liberty 100mm vehicle, Brain Matter, Soar Throat, The Grundel, X-Cop, and Bug Eye enemy ghost figures, and more. 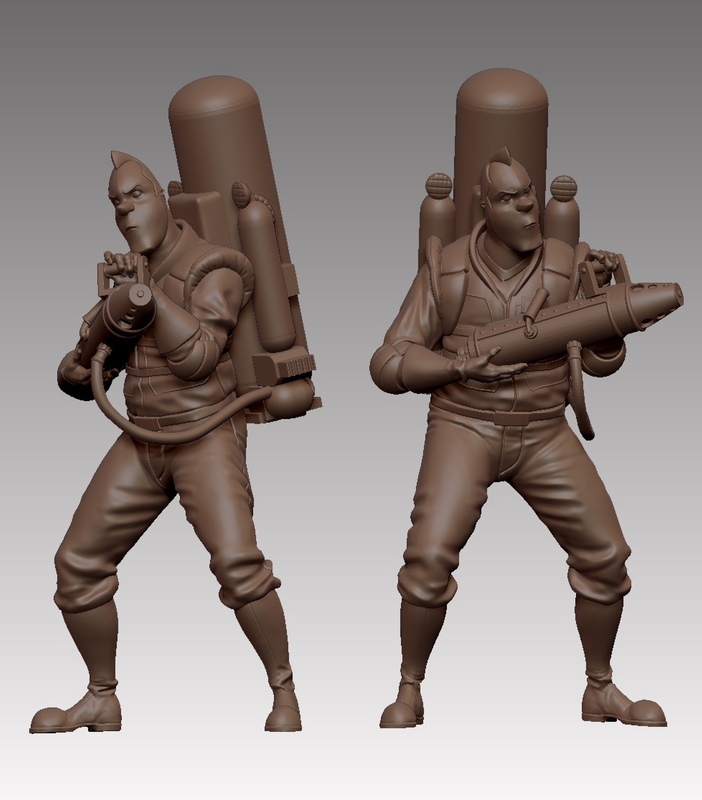 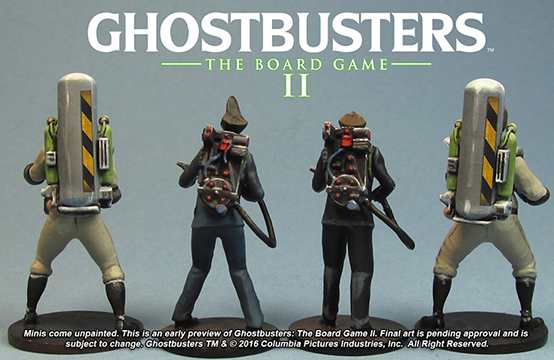 The base game will include 56 miniatures - including variations of the original Ghostbusters team, The Scoleri Brothers, and Vigo the Carpathian - and will feature an original story by IDW Comics' Ghostbusters writer Erik Burnham and art from Dan Schoening. 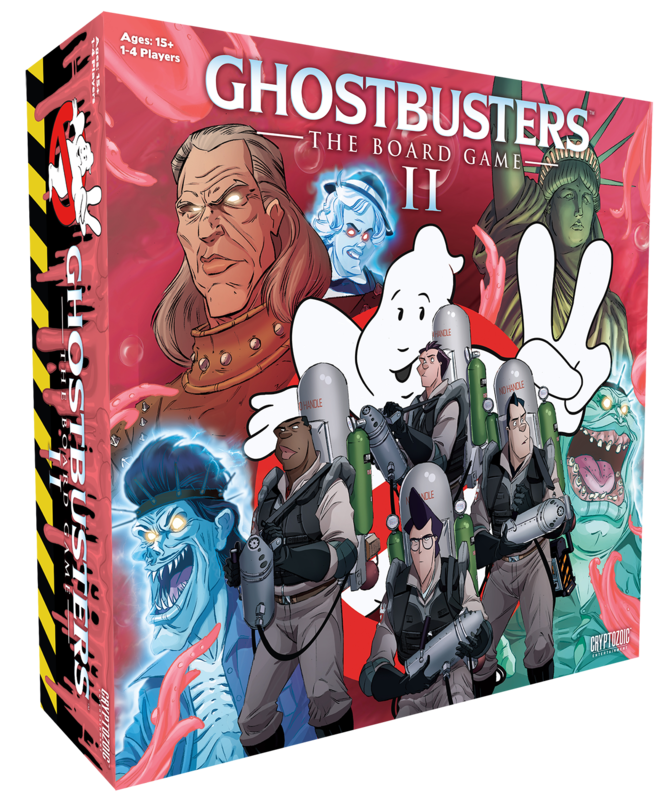 "The campaign may have ended, but it's not really over: We'll have the Pledge Manager ready in the coming weeks and it will be open for about a month, so you can fill out your information, pay for shipping, choose your add-ons, and perhaps pick up a few extra items for those who want to extend their Ghostbusters lifestyle," Cryptozoic wrote in an update. 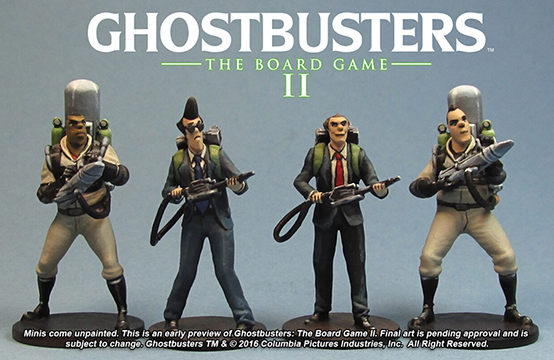 If any of your friends missed the campaign, it's not too late. 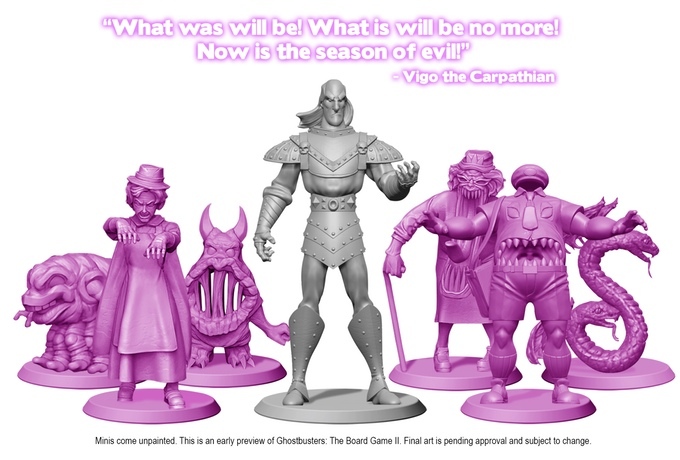 They can sign up to receive info about our pledge manager here: http://eepurl.com/b0TsHj"
Cryptozoic says that the game will begin shipping to backers in North America, Australia, New Zealand, UK, and EU in May 2017.